Lt Col (Ret'd) Harry James (Jim) Wood passed away on 29th August 2013, aged 88. 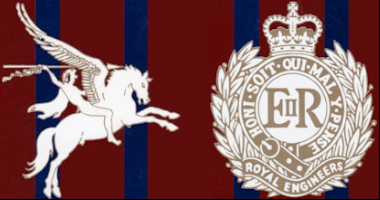 Harry (or Jim as he was more commonly known) served in the Corps from March 1939 when he enlisted as a 14 and a half year old Darland Boy until he retired as a Lt Col (QM) in December 1979 working at HQ EinC, London. 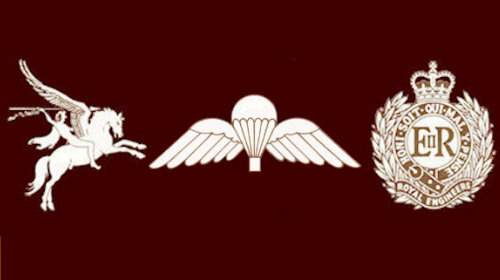 He was a member of the Airborne Engineers Association and served as a SSgt PSI and qualified APJI with 131 Parachute Engineer Regiment (TA) sometime around 1955 to 1957(I was born in 56 when Dad was serving at Hull). He was also SSM 9 Para Sqn for a short time around 1960-61 before he was promoted to WO1 and had to go to Harwich. His funeral was held on 20th September 2013 at All Saints Church, Wrabness, Essex.